Hello and welcome to week 20 of my Weekly Meal Plan. You may have noticed that last week there was no meal plan. Well, there was a meal plan in my book, but not on my blog. This was for a couple of reasons, firstly I was not sure if I wanted to carry on writing my meal plan and secondly time, after having a couple of weeks with poorly twins time seems to be running away! 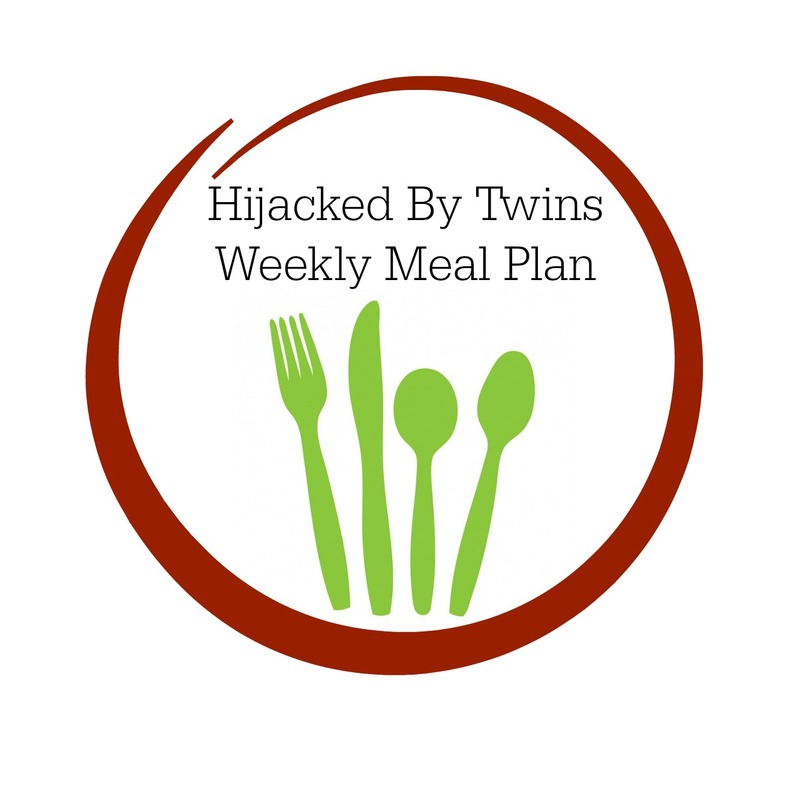 The two weeks that the kids were poorly my meal plans went completely pear shaped and I will admit I did lose the faith in my meal plans. But fear not, I am back and raring to go! However I will be relaxing my meal plan a little. I am going to be looking at what I have got in and will be writing a list of meals but will not be specifying which day we will be having it. I hope that this will give me a little leeway and will allow us to select our meals depending on what we fancy. As well as main meal lists I am going to be writing a list of lunches to have over the week. I have been feeling quite uninspired and unprepared for lunches, this needs to change and hopefully this will help! Cold meat and egg salad - I am planning to have this today as I have got some pre-prepared salad that needs using. Sausage and lentil stew - This is what we will be having tonight. When we were shopping the other day we picked up some venison sausages. On Wednesday we are eating out as it is my mother in law's birthday so we are taking her out for dinner. We will be going to a carvery so I will be having a carvery dinner as I can keep it healthy. I am not planning the meals for the weekend as we usually have a treat night and often change our minds closer to the time. Do you meal plan? Do you sometimes get frustrated when they do not work? 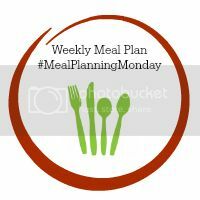 If you write a meal plan post why not join in with the MealPlanningMonday blog hop! Ahh! Glad to see you back meal planning. I hope the twins are feeling better now. I am rubbish when it comes to lunches. I usually just have a sandwich. I love venison - very jealous! I try to keep my plan quite flexible, swapping days around or keeping things back for another time if our plans change. Your lunches sound good! Good luck with thew new job! I always find I switch things around to when it comes to my meal plan! Your week of meals sounds delicious!